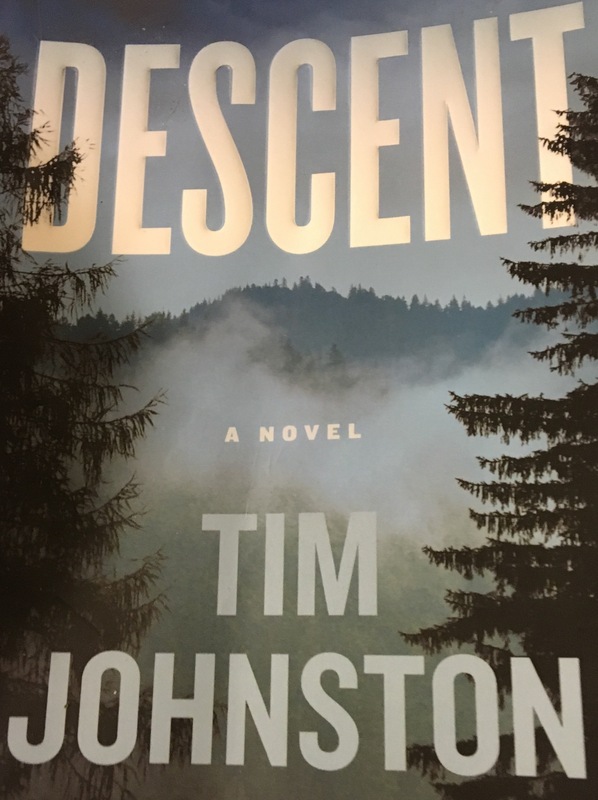 Tim Johnston’s Descent is a unique story with a unique perspective. Descent takes place in the Rocky Mountains where a young family of four, on vacation, endures one of the most trying times a family can face when their 18 year old college-bound daughter Caitlin goes missing on a morning run with her brother Sean. This, naturally, devastates the family and causes them to readjust their lives to search for Caitlin and the emotional roller coaster that follows. While this book is intriguing, it can be difficult to follow as it bounces back and forth between present and past tense. 374 pages later and you end up with a story that will be difficult to forget. Due to the the difficulty of time travel without warning in this book, it took me two weeks to read. I really did enjoy this book but be prepared to set some time aside to read. Overall, I give the Descent a 3.5 of 5.